We are official dealer for Stubben and Kieffer, so You can order any model at our store. 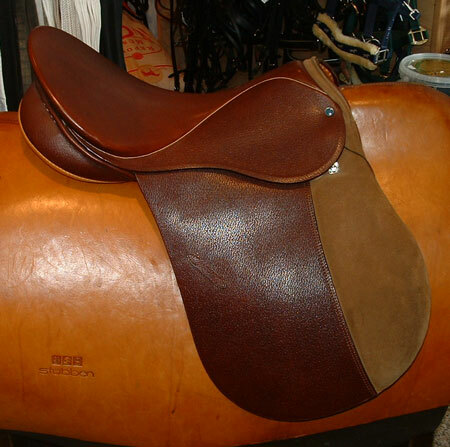 But we also have a great variety of nearly new and demo saddles of these two and other brands. Many of our new saddles are reduced Stubbens. 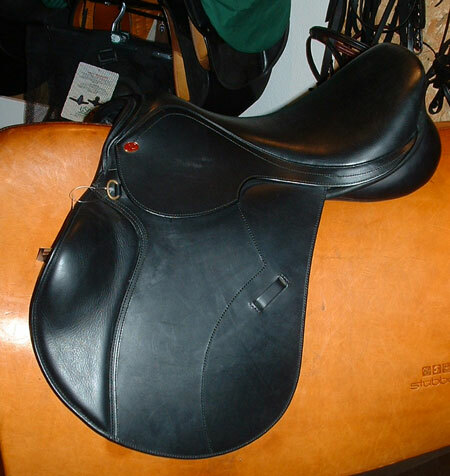 Some are older - never used - models, some are brand new saddles that were only used a few times for saddle fittings. Also we have some brand new Stubben models on stock, if You like any other type we can order it for You. Lemetex (which is Courbette in the US) are listed here.